saw022471 SCOTLAND (1949). Thomas Ward and Sons Shipbreaking Yard, Inverkeithing. An oblique aerial photograph taken facing east. Title [SAW022471] Thomas Ward and Sons Shipbreaking Yard, Inverkeithing. An oblique aerial photograph taken facing east. 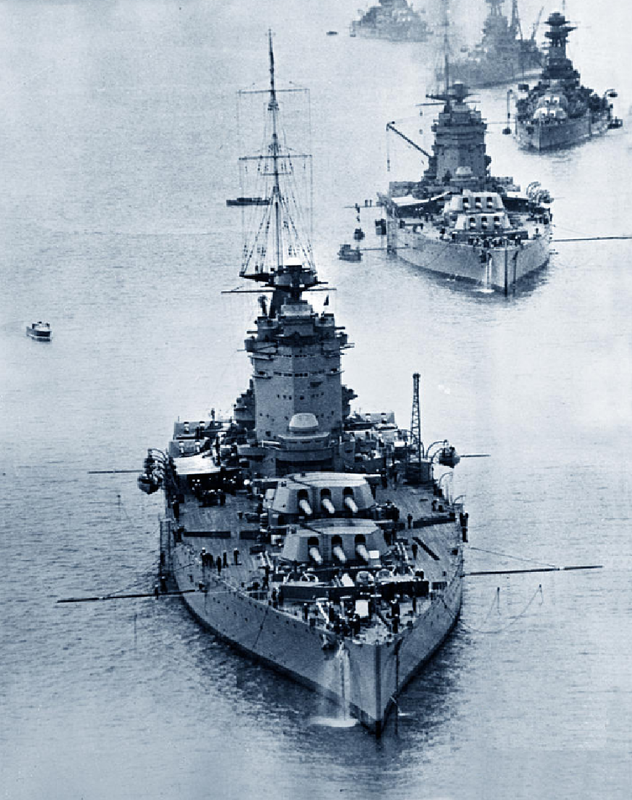 Although this is obviously the last time HMS Nelson and HMS Rodney were sat this close together is there any photos of them any where actually sailing together? or sat in dock together while serving? originally laid down as hms renown but renamed in 1913 as revenge. 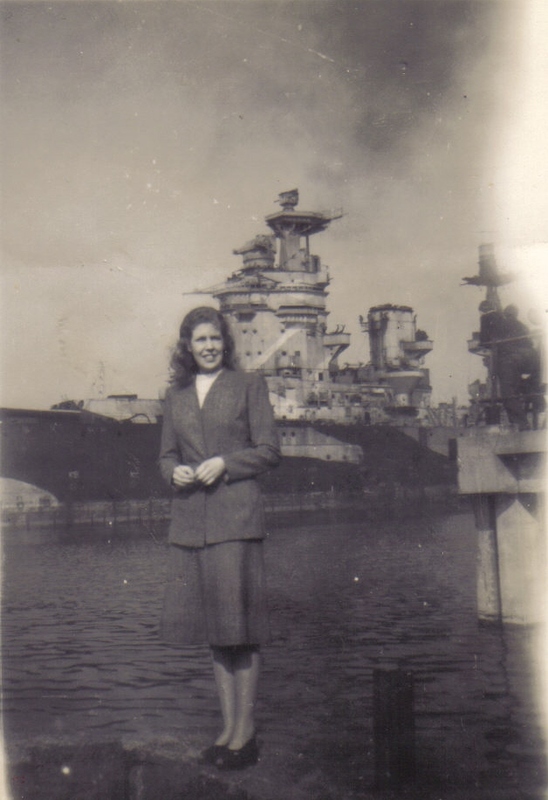 If my history is correct this proud old girl as the honour of been the only battleship to torpedo another battleship! cruickness road, these 2 houses are still standing here today. Naval Base Mansions. One of the few occasions that residential buildings have been converted into warehouses. Railway. Possible a newer formation? Railway line in cutting - old route? That doesn't look like hms Rodney at the front. HMS Rodney is nearest the camera (partly dismantled) with HMS Revenge and HMS Nelson behind. See similar photo on page 42 of "To Sail No More" by Ian Buxton and Ben Warlow published by Maritime Books. I think you are mistaken on the third battleship. HMS Revenge had her main armament removed in 43/44 as spares for the Elizabeths and the monitors. My mother's family lived just around the corner from Wards and some of them worked there over the years, with many 'souvenirs' from the ships finding their way back to the house. Members of the family still live in North Queensferry and I'm sure would distance themselves from the preceding comment! 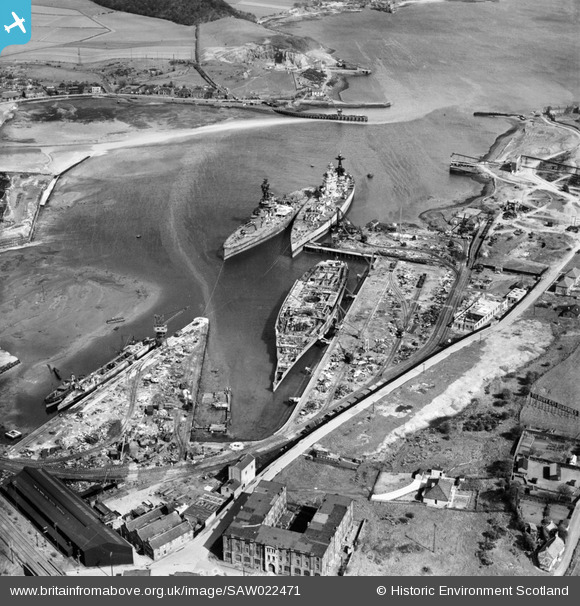 I would love to learn any information regarding Ward's break up of White Star's Homeric in Inverkeithing. So little is available (though I recently found film of her arrival). Any correspondence would be greatly appreciated. That is not HMS Furious at the front Ryan, can you not see the three barbettes in the hull where the main guns used to sit.the Furious was an aircraft carrier. HMSs Rodney, Nelson, and Revenge. HMS Nelson arrived 15 March 1949. Hull taken to Troon for final demolition in December.